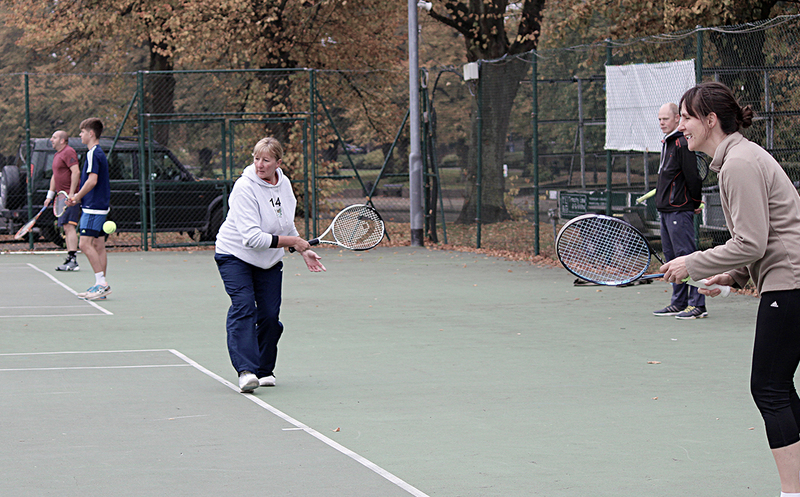 A range of flexible membership bands, including Anytime-TENNIS (includes all floodlight usage), Standard-TENNIS, and Coaching-Only provide you with options that meet your own requirements. Fees are best paid monthly as direct debit payments. All we ask is that you ideally remain a member for the first year after which you can cancel your membership at one month’s notice. You can join in social nights / coaching sessions twice without paying a membership fee as a taster before you join. New members get a free half hour session with one of the coaches to see what sessions they are best suited to.